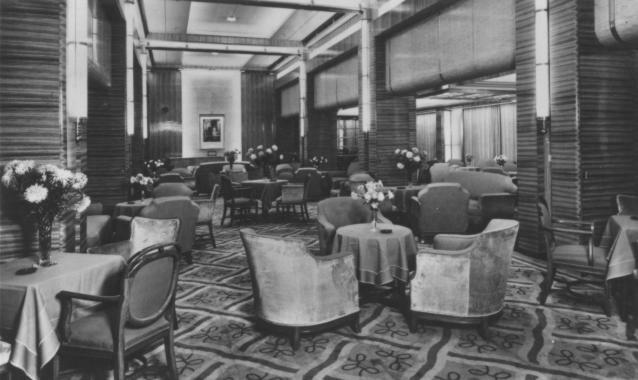 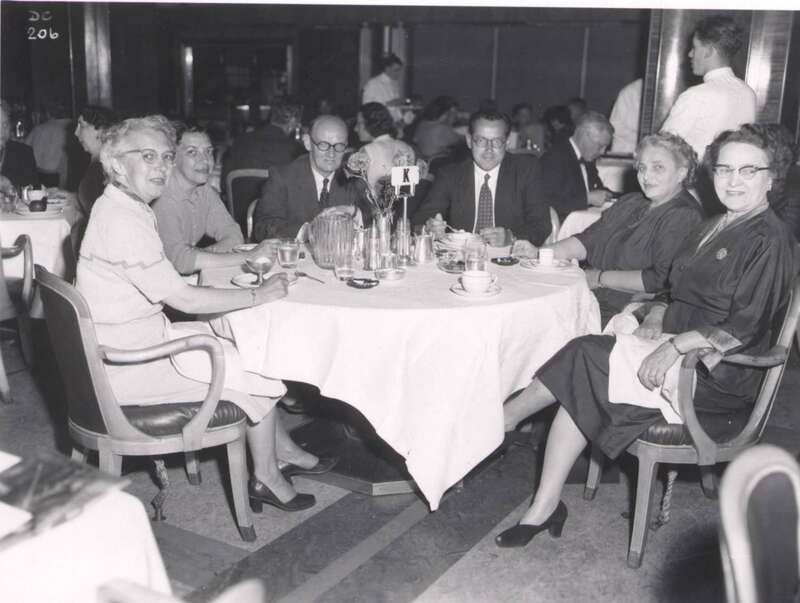 Home / CRUISING THE PAST / Cunard Line’s RMS CARONIA – The most famous liner in cruising history… she was the “millionaires yacht”! 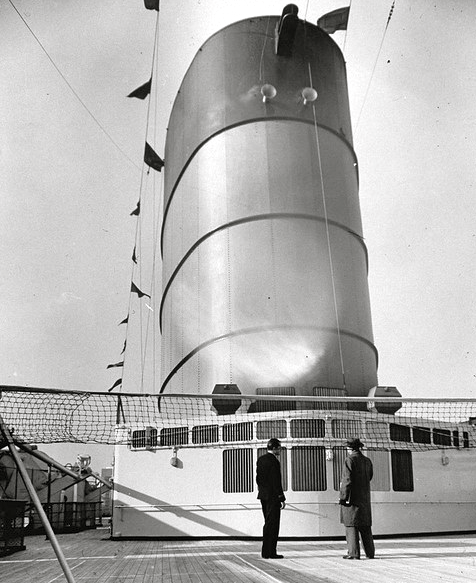 Cunard Line’s RMS CARONIA – The most famous liner in cruising history… she was the “millionaires yacht”! 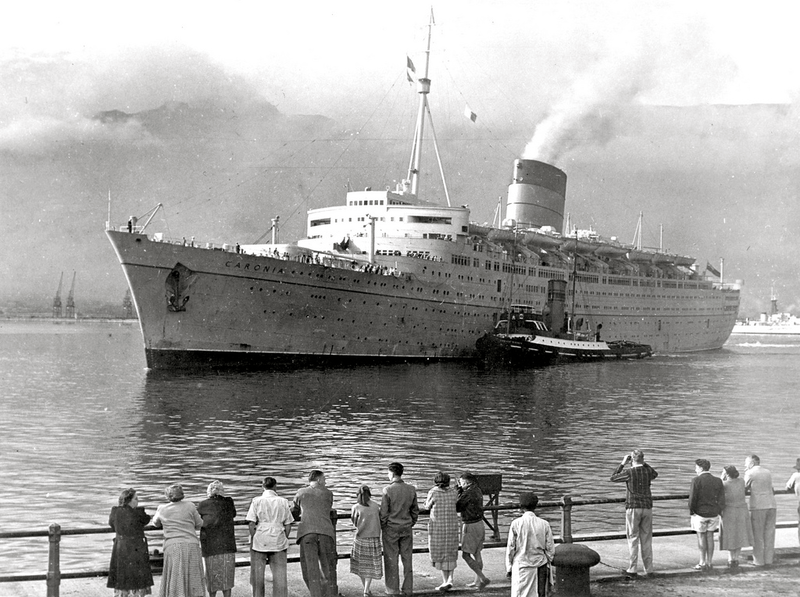 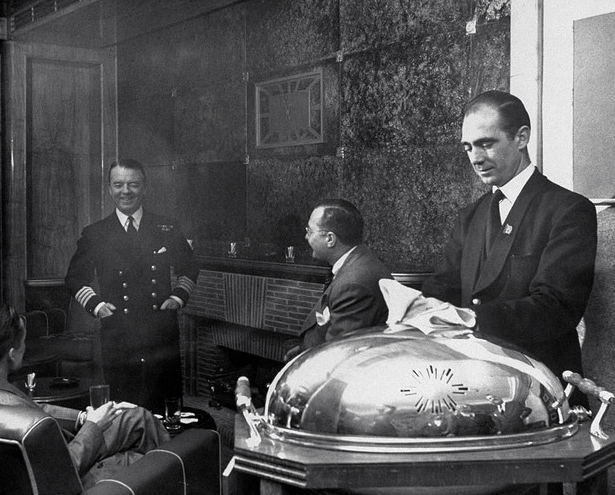 In 1959 the Caronia visited the Soviet Union calling at Yalta on the Black Sea. 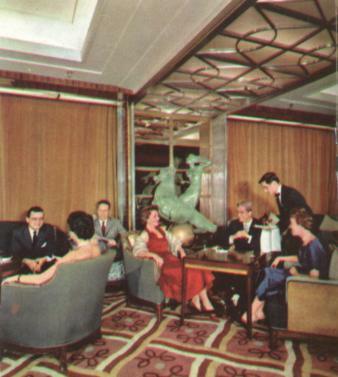 In October 1965, in an effort to compete better with the Scandinavian and Dutch cruise ships, such as Oslofjord and Sagafjord, Caronia was redecorated and refurbished at Belfast. 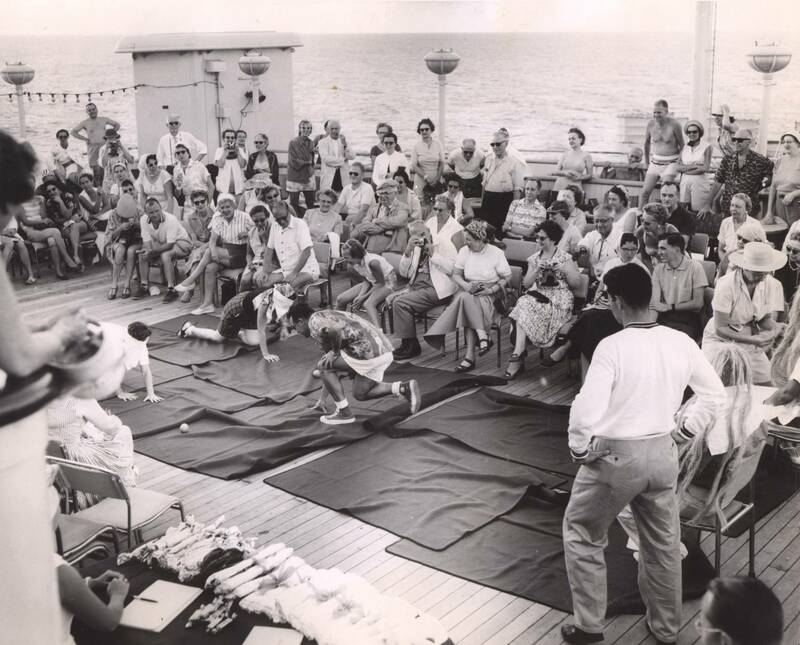 In addition a large lido deck and new open air swimming pool were built. 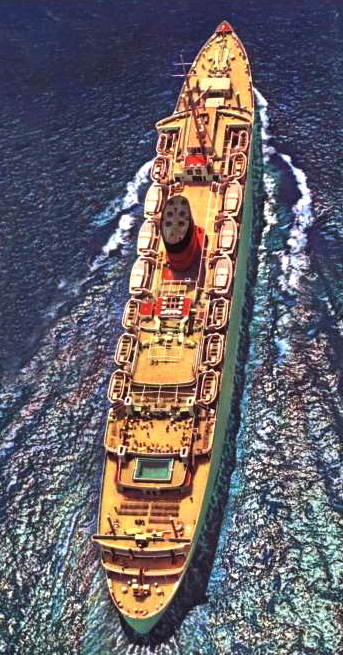 Caronia also had the aft decks enclosed with screens that would be extensively used on Queen Elizabeth 2’s aft decks. 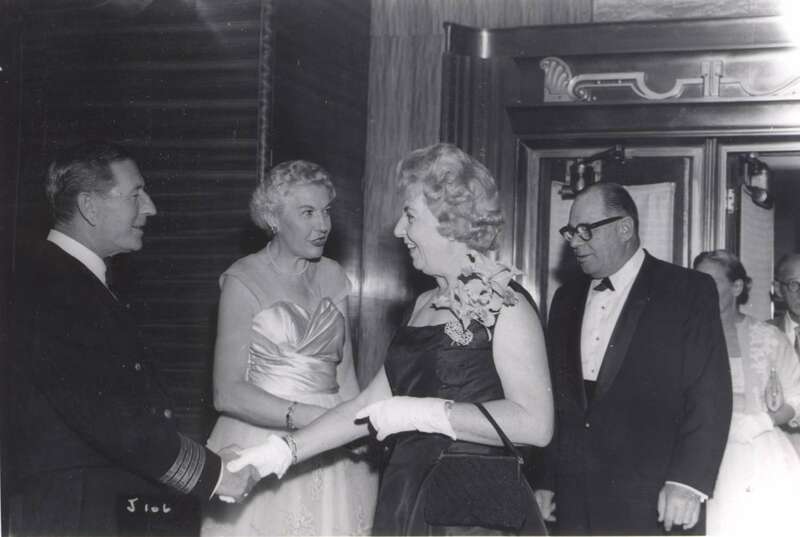 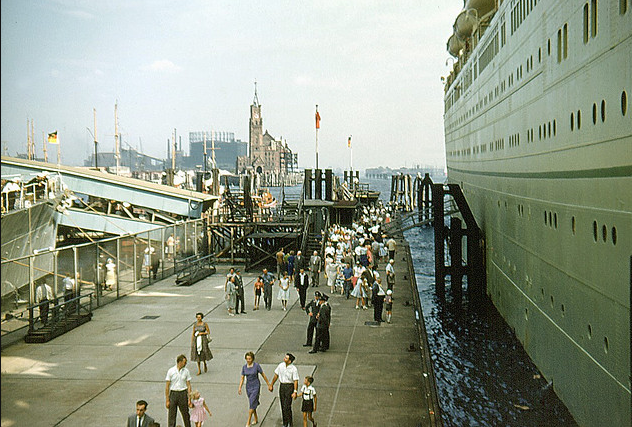 The decline in the cruise market, however, meant that this was not enough passenger support and Cunard announced that the Caronia would be withdrawn from service in early 1968. 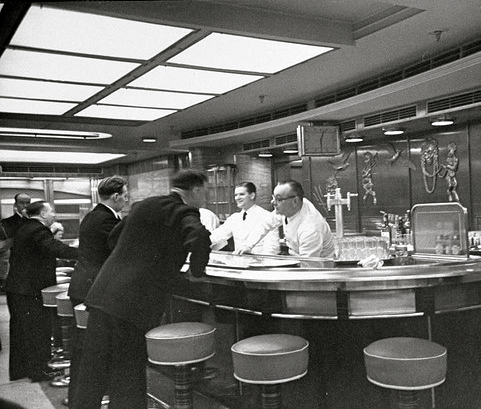 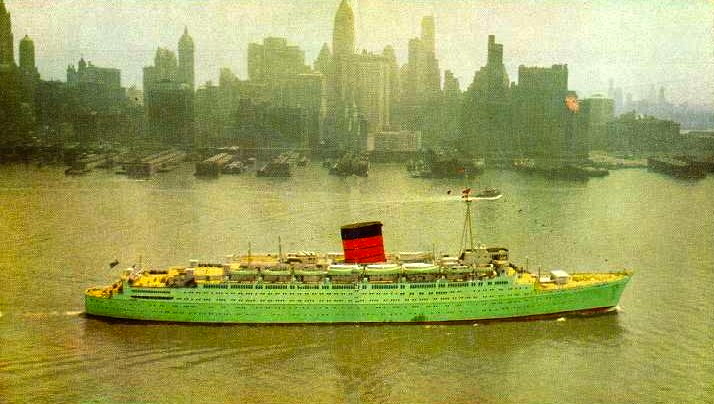 The Caronia’s last voyage was from New York to Southampton, leaving on November 17th, 1957. 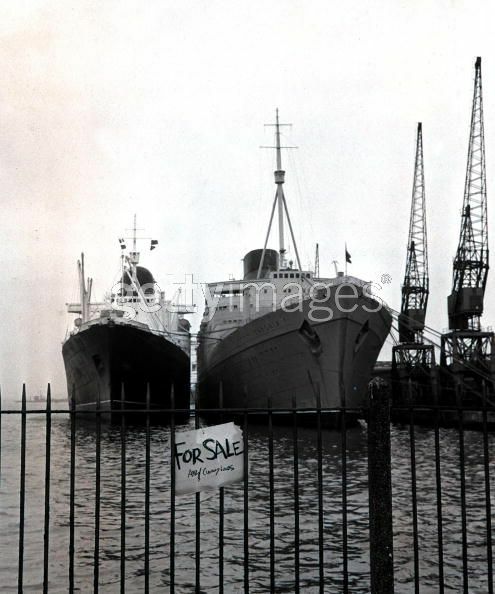 Caronia, seen flying her paying-off pennant, at Berth 101 Southampton on 25 November 1967. 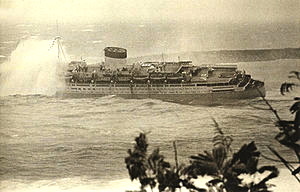 Almost prophetically, the ship moored astern is the Caribia (ex Vulcania) of Siosa Line. 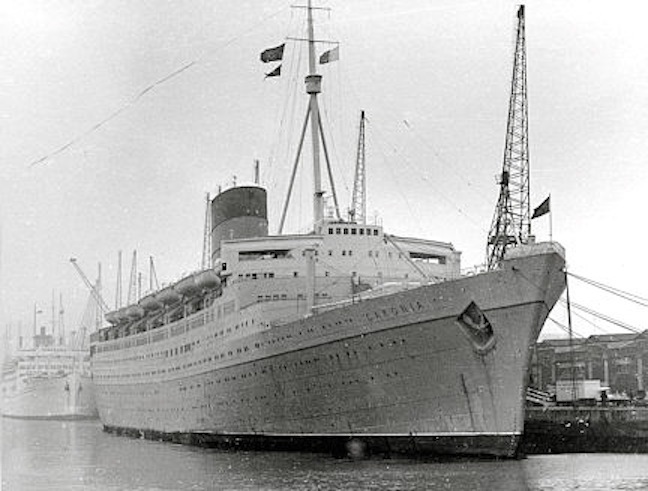 Next: THE NAZI VERSION OF THE “TITANIC” – THE 1943 FILM MADE AT UFA IN BERLIN DURING WORLD WAR II.